FYOC - With all the Star Wars hype going on with episode 9, can we please not forget David Prowse ? The poor guy played one of the most iconic vilains in cinema history and never got enough credit for it, even being banned by Lucas to Star Wars events. He's got my eternal respect. 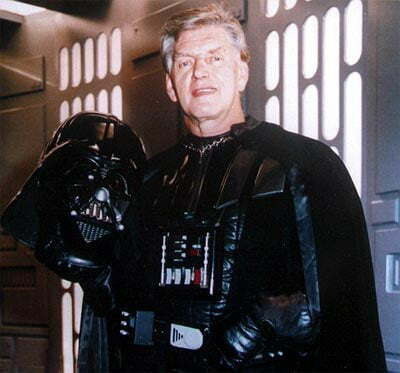 With all the Star Wars hype going on with episode 9, can we please not forget David Prowse ? The poor guy played one of the most iconic vilains in cinema history and never got enough credit for it, even being banned by Lucas to Star Wars events. He's got my eternal respect.